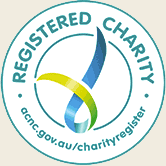 AUSSIE KIDS BECOMING AS BIBLE-ILLITERATE AS BRITISH YOUNGSTERS… BUT HERE’S SOMETHING YOU CAN DO! Bible Society Australia fears Australian children are in danger of becoming as Bible-illiterate as those in the UK, where 25% of children aged 8 to 15 think the Golden Goose is part of the Easter story! 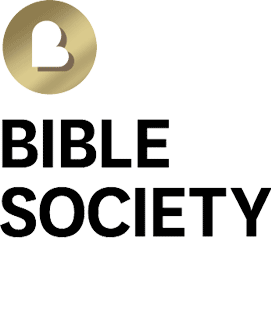 To help turn the tide, Bible Society Australia is launching The Invisible Book – a user-generated video content series that may help bring the Bible back to Australia’s youth. The Invisible Book is designed to show Australia’s youth there’s a book behind the books they’re studying at school — a book they may not be familiar with, called the Bible. In this initial stage, it will show how the Bible is behind six of Shakespeare’s most popular works. But it won’t be us making the videos – instead, we are encouraging and asking Australians to get creative and make their own videos! To keep it fun, Bible Society Australia is offering, thanks to a partnership with Christian Fellowship Tours, a $32,000 overseas trip for the winning Invisible Book video. People whose videos are in the top ten before the competition closes on 30 June 2018, will receive a $100 Visa Gift Card! Fun aside, Bible Society Australia sees this as a crucial task. Not just for the sake of Bible literacy itself, but because it also helps us understand our culture.